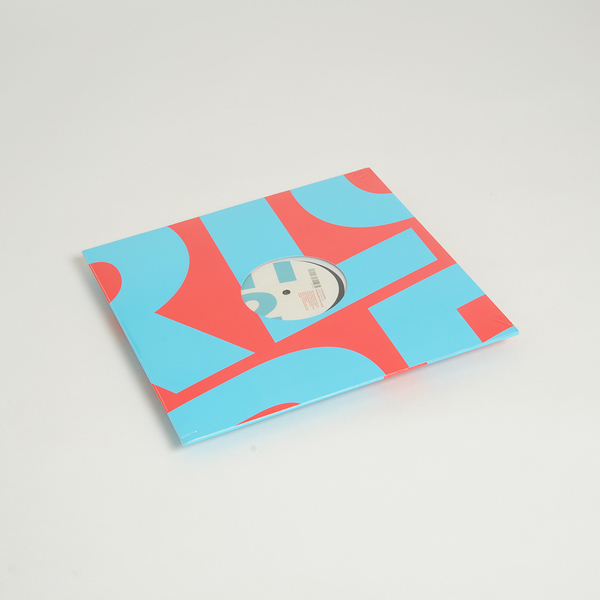 Typically high standards from Perlon on this one (even the cellophane wrap is perfectly trimmed); two deep and long stripes of hypnotic, subbass-powered tech-house from Frank Greiner and Ion Ludwig’s Alter Mahnn. 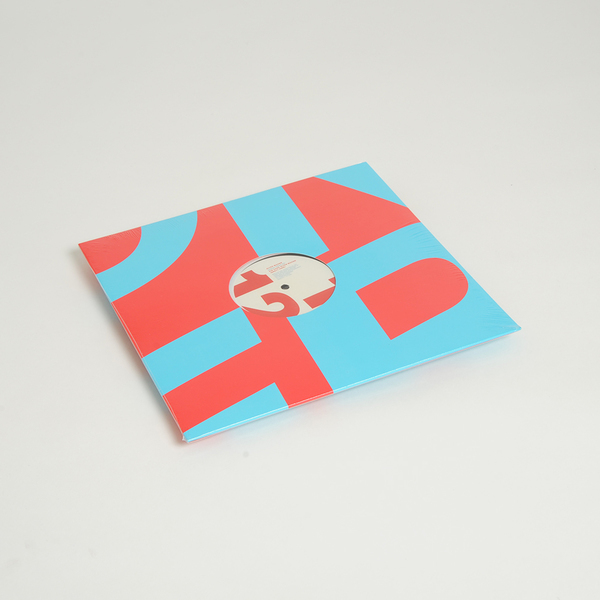 Win Ganz Alter Mahnn (Brett Take) rolls out wide square bass and chugging drums peppered with nervy FX under pressure of arcing subaquatic FX designed to swirl the ‘floor. The flipside Dub Take is drier, struck with hollow wooden drums and chants back on terra firma.